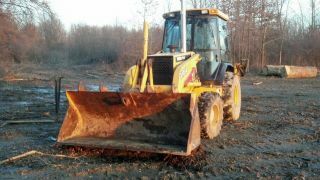 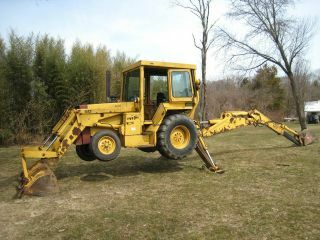 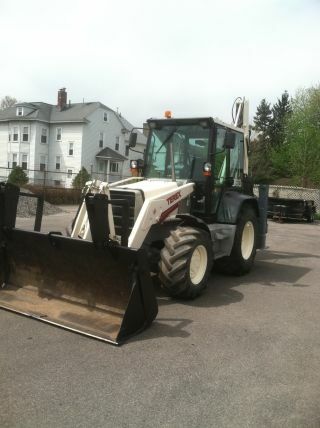 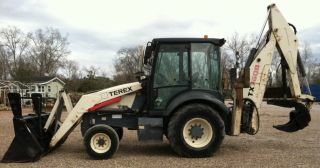 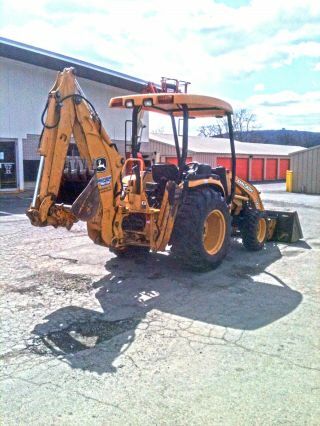 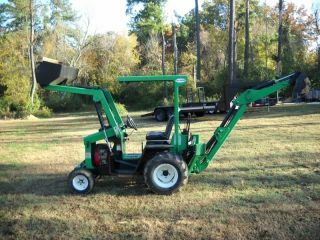 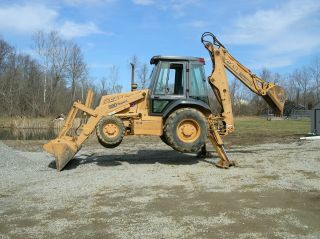 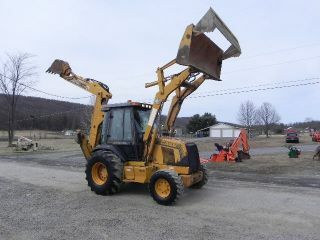 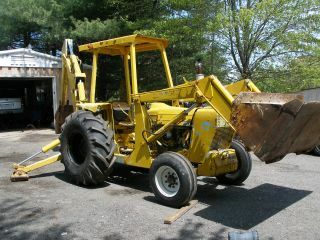 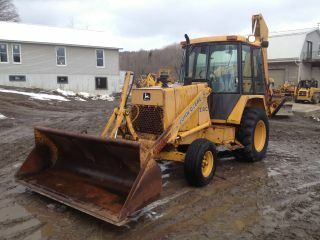 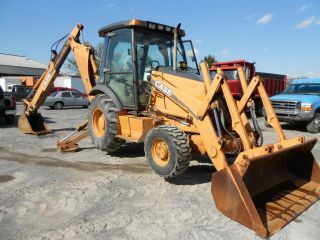 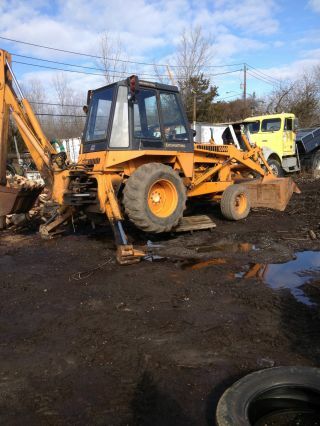 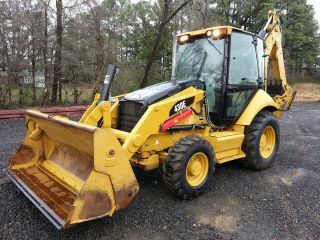 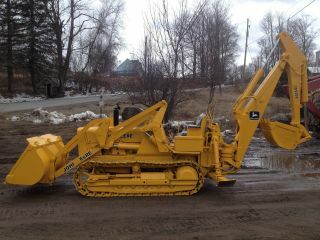 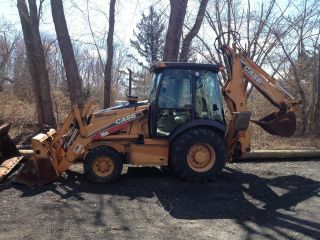 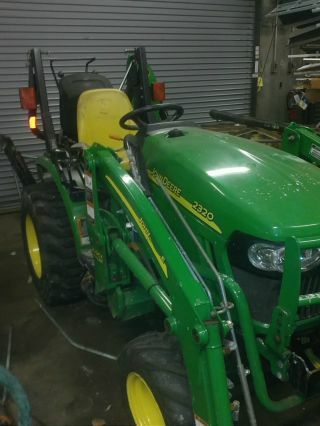 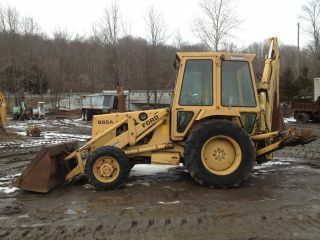 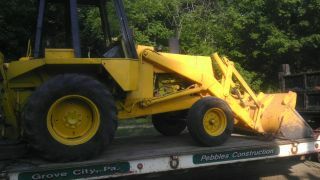 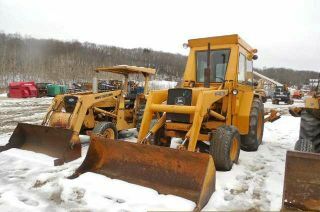 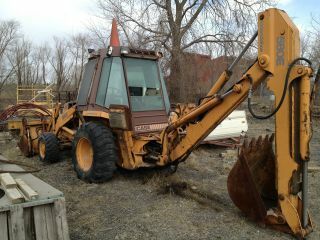 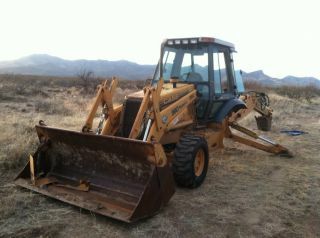 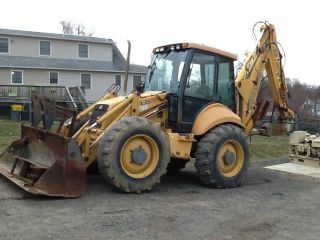 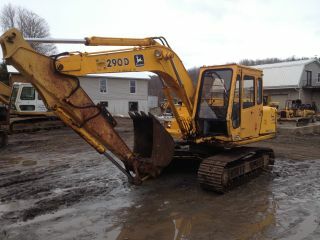 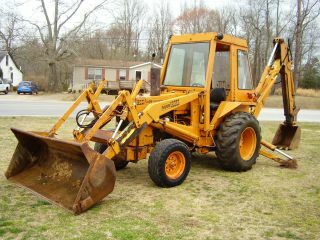 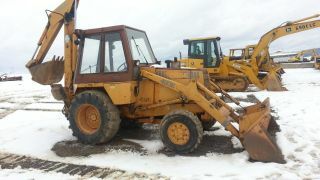 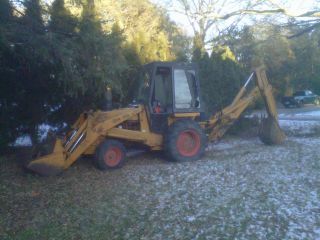 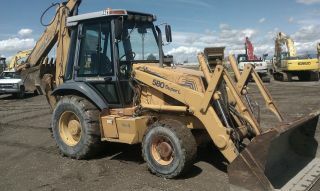 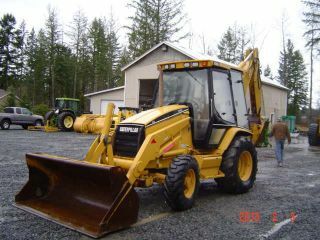 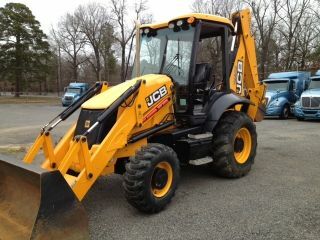 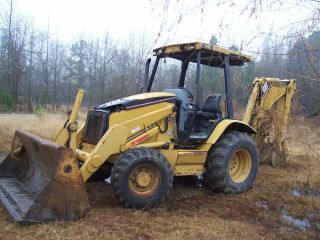 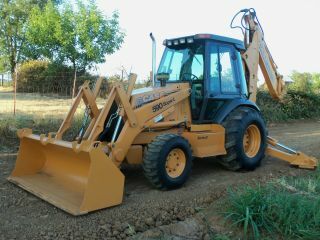 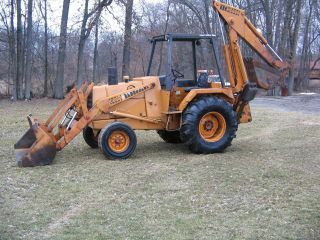 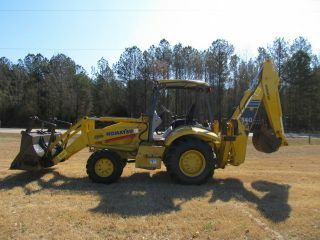 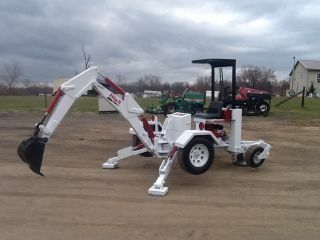 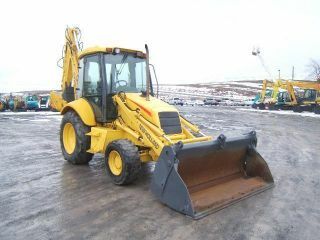 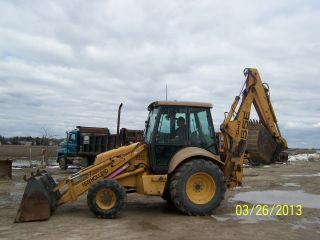 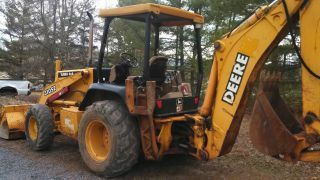 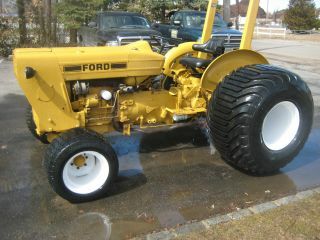 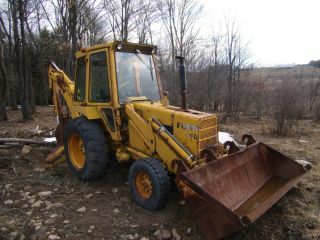 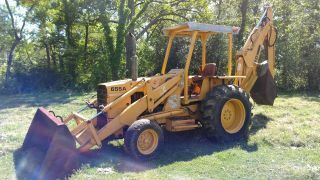 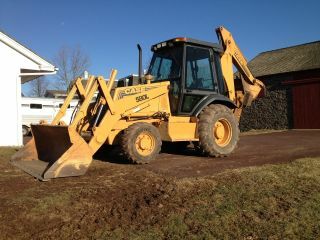 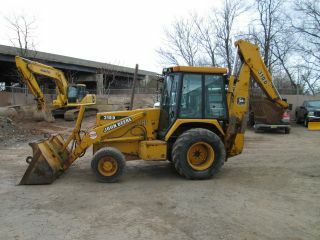 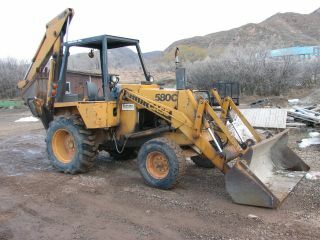 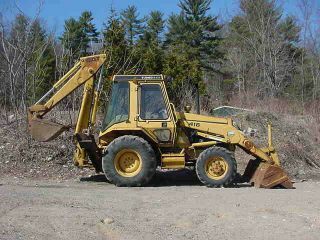 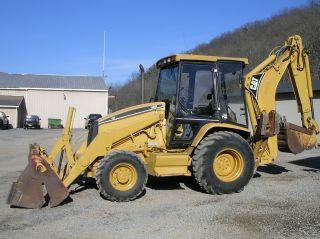 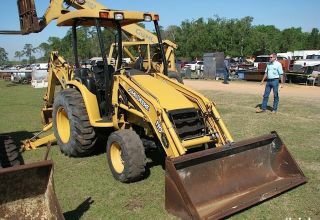 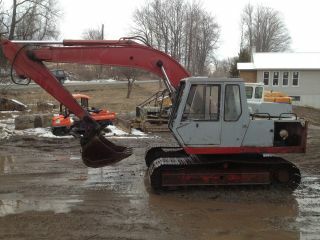 1986 Case 480e Backhoe Wheel Loader Diesel Construction Machine Tractor. . .